It’s 581 days since my Dad died and I can honestly say there is rarely a day that passes where I don’t have a fleeting thought of gratitude for Rowcroft Hospice, our local hospice who supported our family in Dad’s last year of life, especially in the weeks up to his death. I often think about how I’d feel if we’d made different choices, what if I’d not quit my job and had been trying to balance work and Dad’s death (I had a three month notice period and Dad died in my last week of work), what if I’d had to go straight back to my ‘normal’ life, juggling work, grief, travel and the like, what if there had been no hospice support and Dad had died in hospital where there’d have been a constant residual pressure of ‘was the parking going to run out’. Another thing is that time lessens the blows a little. Edana tweeted this yesterday ‘Just saw this & first thought: must tell mum ‘ As soon as I read it I remembered how viscerally winded I felt the first time I realised I could never tell Dad something again! The first time it happened it was like a punch in the stomach, then with time a more aching sense of loss, and now while I still miss Dad, often and fully, interestingly I don’t think the pain or ache of missing him is as great as the gratitude and thankfulness for the good life and death he had. It’s like our loss, or my loss (I really can’t speak for anyone else) is tempered with the joy and awareness that his good death not only allowed him a dignified and fitting end to his life, but also provided me with the best possible springboard to really (re- or kick-) starting living mine. Sara has managed to find words to share an immeasurable pain, to educate us who take that journey alongside her and I’ve physically felt that leaden ball in the pit of my stomach several times when I’ve read it of late. I feel sick, shamed and shameful that we live in a society where this happens, and no one is brave enough, or human enough to say sorry, to take accountability, to apologise unreservedly. Connor lost his life, it’s the least that could be done. For those of you who still insist on ignoring death, that’s your call, but I don’t feel that I can, or would want to. In the words of John Donne ‘Any man’s death diminishes me, because I am involved in mankind; and therefore never send to know for whom the bell tolls; it tolls for thee‘. Kate Granger and Philip Gould taught me a lot about preparing for death and facing fears that we so often choose not to voice. Sara Ryan has taught me so much about living with the unimaginable. Her resilience, tenacity and dogged determination to get answers for her son, and so many other people at risk of being lost in a system, is beyond inspiring. The trajectory for Sara and her family and friends must be beyond painful. Someone has to step in and make this stop, surely. They need to be able to grieve and let go of the pain, not be constantly poked and prodded and let down. Someone please make it stop. At the latest count 722 people have joined the JusticeforLB campaign on twitter, all voluntarily, no salaries or union reps or workforce development opportunities here. We have no specialist media training, we have no public funds to get answers, we have no real privilege, but we have a whole heap of pain, determination and a set of values that mean we won’t give up. Four or six weeks ago I got chatting with Sara, LB’s mother, about the then impending publication of the independent review. I can’t begin to imagine what Sara must have gone through, but I can easily relate to her grief, and anger. I guess metaphorically speaking I climbed down into her cave and we chatted, we chatted LB, we chatted hopes, aspirations, grief, loss, value, labels, disability, ability, meaning. Most of these conversations happened in public using social media, although there was the odd email exchange too. 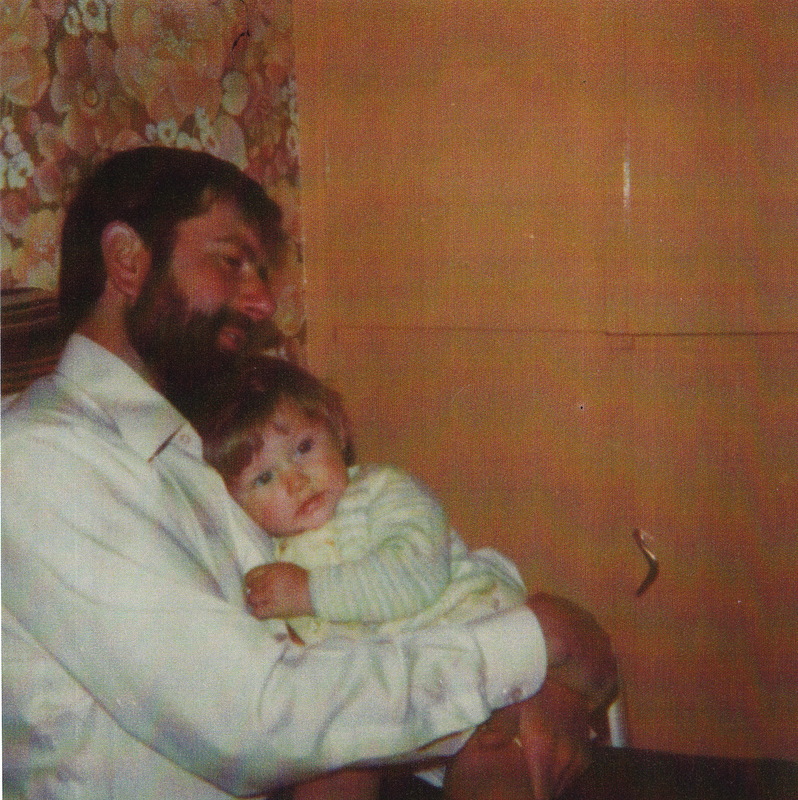 I felt quite strongly that the world needed to hear about LB, about his life and death and the void he left (not dissimilar to how I felt about my Dad really). Sara has been blogging for years, and a month ago we launched #JusticeforLB together. What was only ever meant to be a twitter account and a hashtag, rapidly evolved into a movement for change. As we approach the end of the #107days campaign (it’s Day 92 today) and approach the first anniversary of LB’s death, Sara’s latest blog post shows how appallingly Southern Health NHS Trust continue to behave. Almost an entire year since a young man died a preventable death while in their ‘care’, still not an ounce of candour or a shred of dignity afforded to his family. Every day I wake up thankful for Dad’s good death, and angry at Connor’s bad one. I reflect on the brilliance of Rowcroft Hospice and the negligence (allegedly) of Southern Health. I’m not sure at what point I made the personal decision that I was going to join forces with Sara and Connor’s family and friends in their campaign for Justice, but I am thankful that I did. Considering the horrendous circumstances surrounding Connor’s death, and the ongoing emotional manipulation by those responsible (unsure whether it’s malicious or just pure incompetence at this stage), you’d think #107days witnessing the last 107 days of Connor’s life would be a hard space to be. I think I’ve cried more tears of frustration and empathy for Connor’s family, as I did for the grief and loss of my own Dad. So at times, yes, it’s been hard. 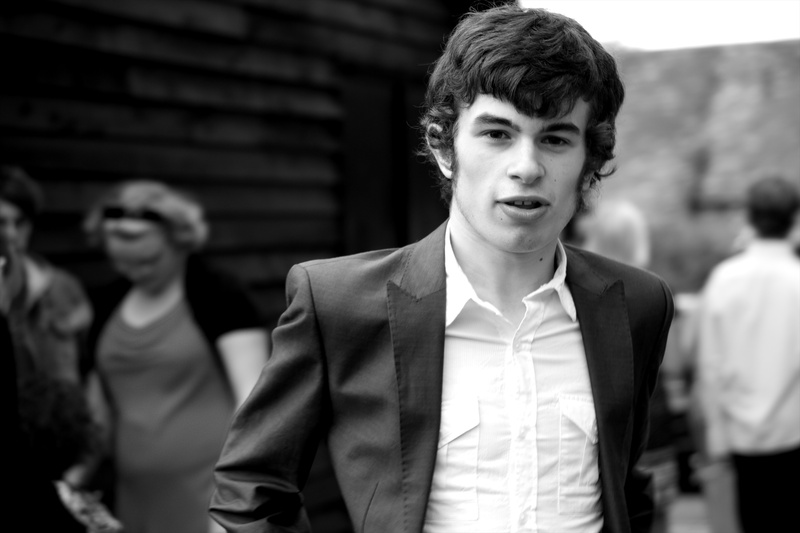 But, and this is a bloody big but, the #JusticeforLB campaign has shone a light on the brilliance of people, the generosity and selflessness, the power of the collective, and the outpouring of love for LB, for his life and what it was, and also for his loss and what his life could, and should have been. I continue to be uplifted and astonished by your blog. Pledging now. Thank you 🙂 Would love to meet for coffee some time and discuss your death/design stuff! Def! London sometime? PS the ReDesigning Death Movement now has an FB page at https://www.facebook.com/ReDesigningDeath if you want to keep in touch with us. Damn missed it, how can I donate ?